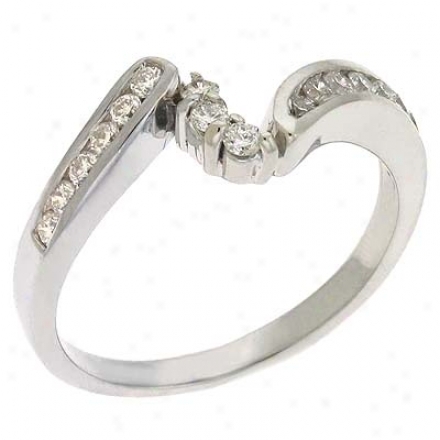 Sterling Silver Womens Tension Set Cz 4 Stone Ring. 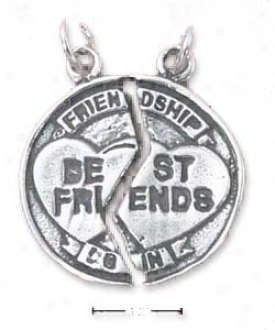 Sterling Silver Friendship/best Friends Broken Medal Charm. 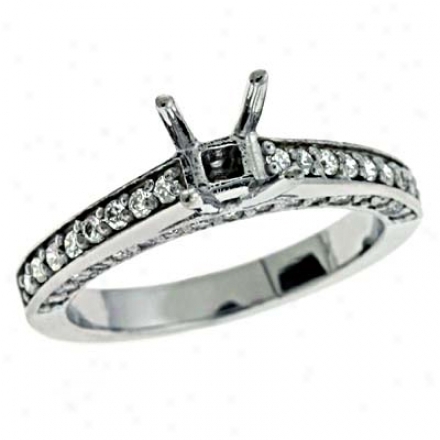 14k White Round 0.58 Ct Diamond Engagement Ring. 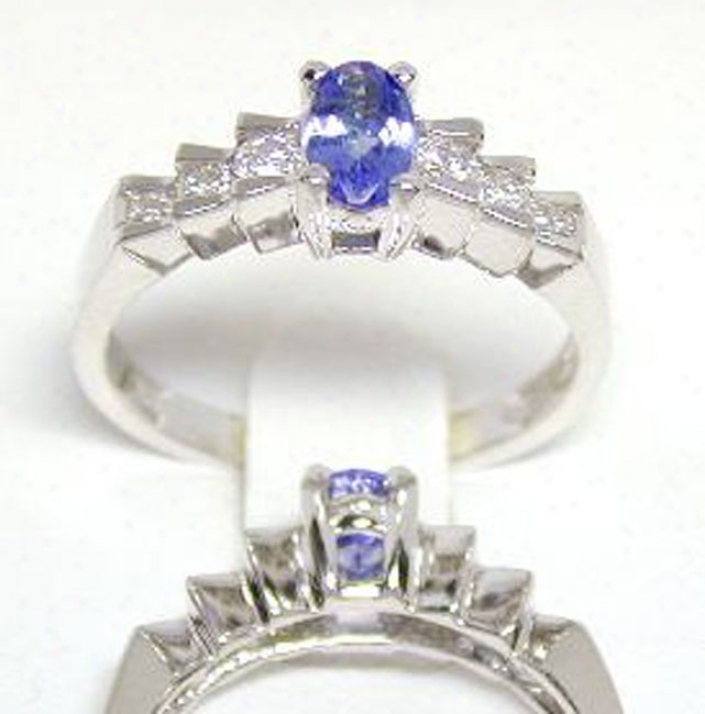 Elegant Tanzanite & Diamond Step Ring. 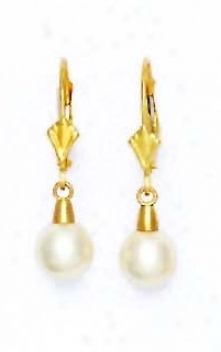 14k 8 Mm Coil Light Blue Green And Scallop Crystal Necklace - C.
14k Yellow 7 Mm Round White Crystal Pearl Drop Earrings. 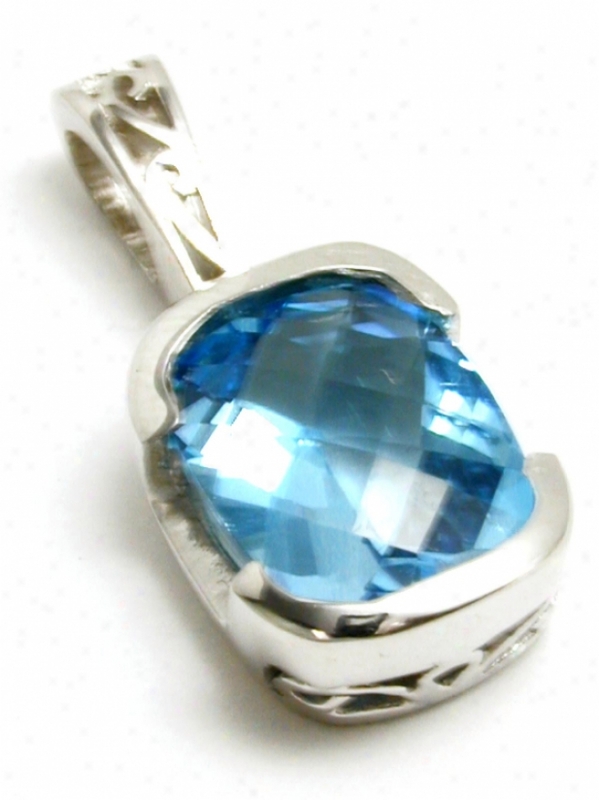 Intricate Cushion Blue Topaz Semi-bezel Pendant. 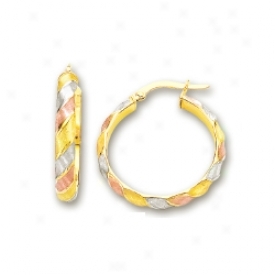 Greek Delta Italian Charm Link. 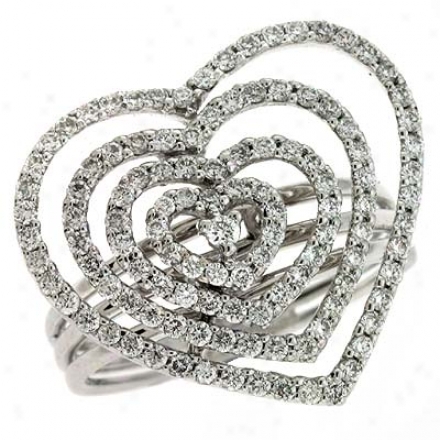 14k White Trendy Heart 0.91 Ct Diamond Ring. 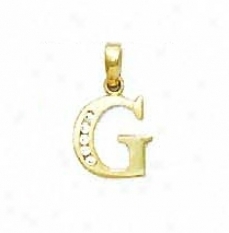 14k Yellow 1.5 Mm Round Cz Initial G Pendant. 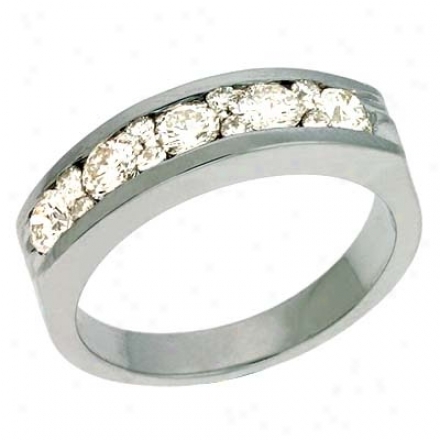 14k White Channel-set Round 0.75 Ct Diamond Band Clique. 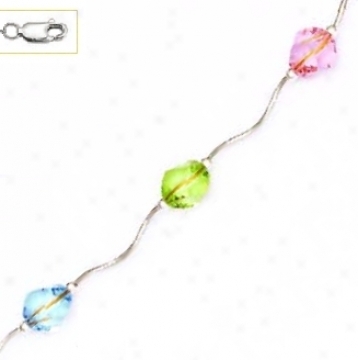 Sterling Silver 24 Inch X 6.0 Mm Rimbo Chain Necklace. 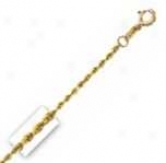 14k Yellow 2.7 Mm Currb Link Anklet - 10 Ibch. 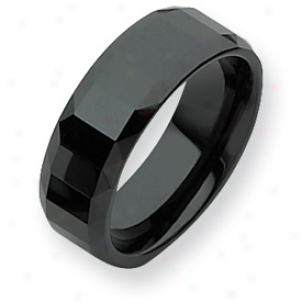 Ceramic Black 8mm Polished Band Ring - Size 8.5. 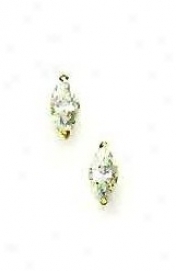 14k Yellow 7z4 Mm Marquise Cz Post Stud Earrings. 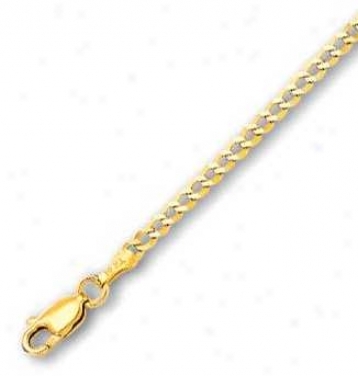 14k Yellow Gold D/c 10 Inch X 1.3 Mm Rope Chain Anklet. 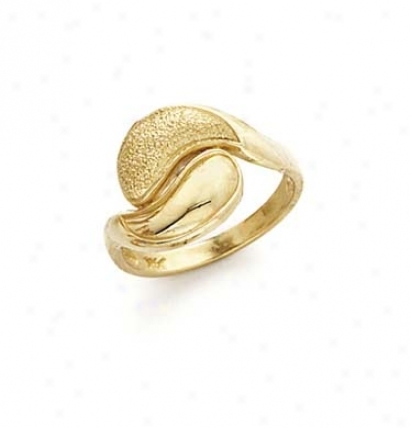 14k Two-tone Perfume Bot. 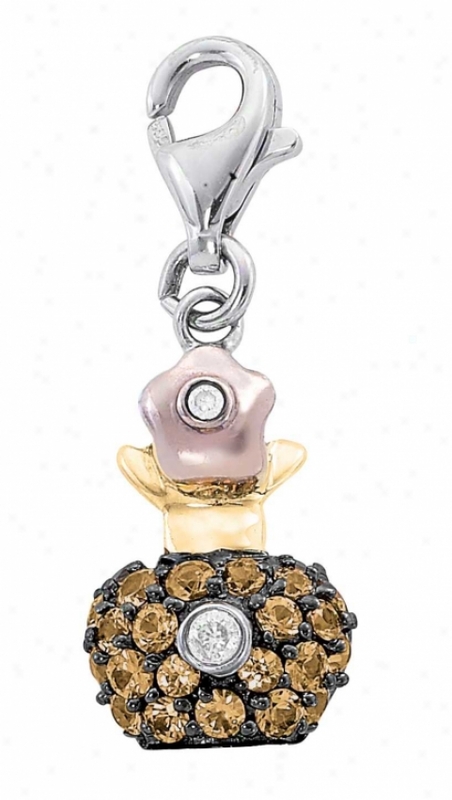 Orange Sapphire And Diamond Charm. 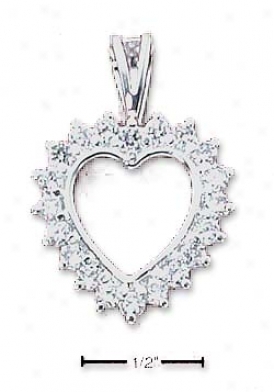 Sterling Silver Heart Surrounded By Round Cz Charm. 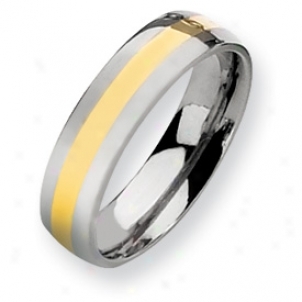 Titanium 14k Gold Inlay 6mm Polished Band Ring - Size 10. 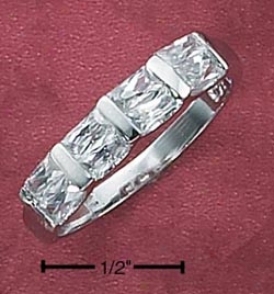 14k White 0.33 Ct Diamond Band Ring. 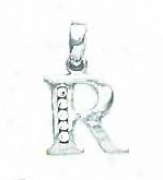 14k White 1.5 Mm Round Cz Initial R Peneant. 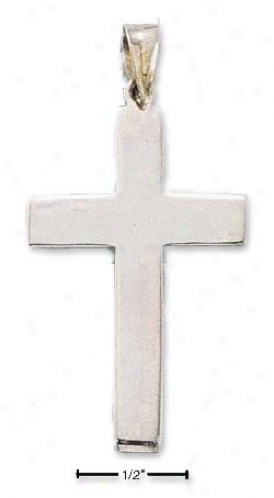 Sterling Silver Flat Cross Pendant - 1-3/4 Inch X 1 Inch. 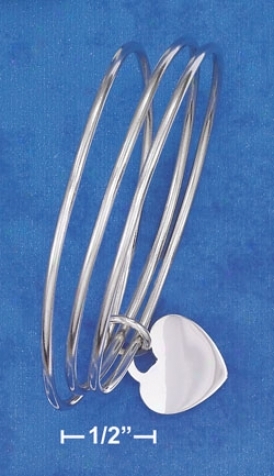 Ss Triple 2mm Wire Bangle Bracelet With Sliding 17mm Heart.